Java and professional customers? Our e-commerce team is looking for a highly communicative Software Engineer Java / hybris (f/m) to be based in the Belgrade office. 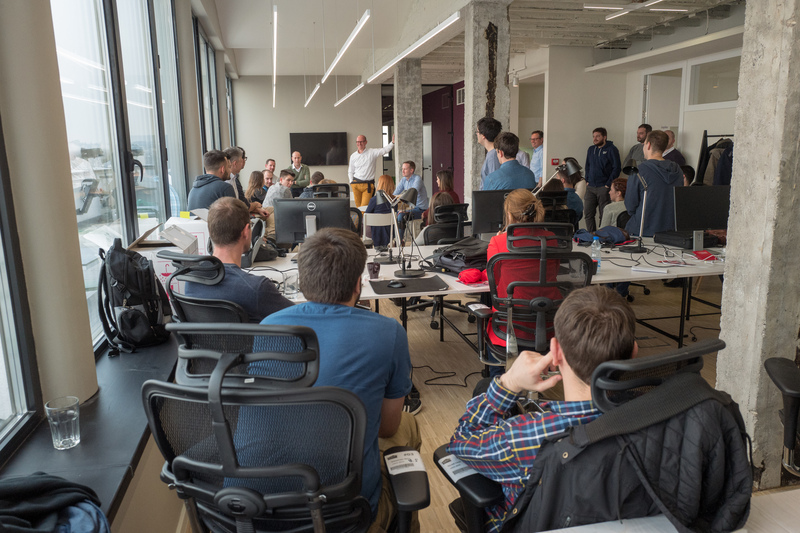 Namics was founded in 1995 as a spinoff of the University of St.Gallen (HSG) and has since been considered the think tank of the Swiss WebBusiness. 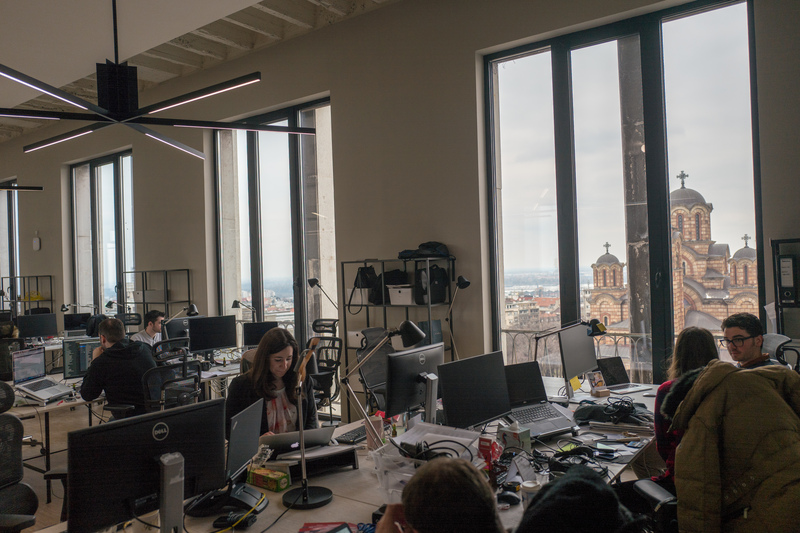 Our headquarters are in St. Gallen and that is also where the largest part of our more than 400 employees is based. 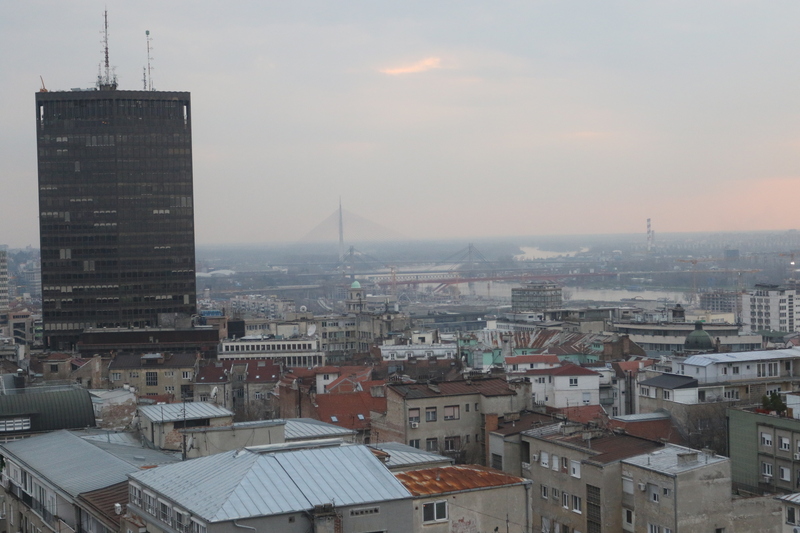 Our Belgrade office was founded in 2014 and is ever-growing. Interdisciplinary team collaboration is important to us and therefore we have no individual offices, but open spaces with plenty of room for sharing and brainstorming. 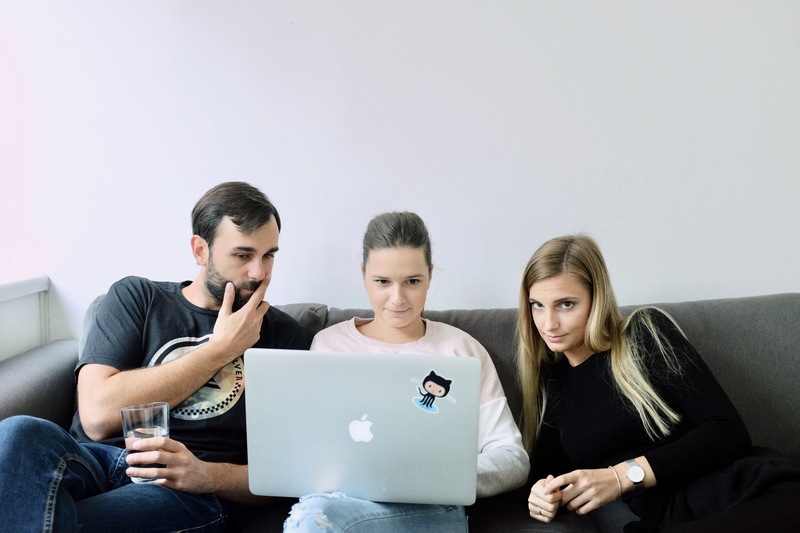 You are quickly in the office spaces of other teams, or meeting up to exchange ideas over a coffee at the cafes in beautiful Bulevar Kralja Aleksandra 28. 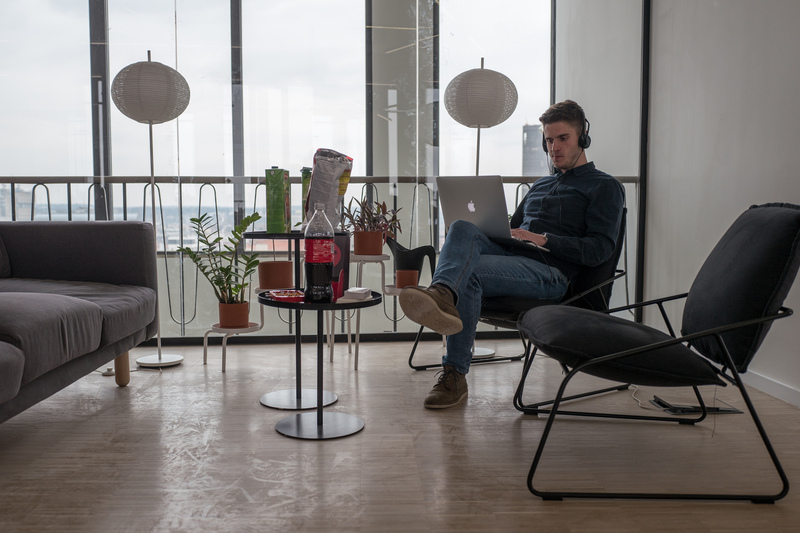 For more exciting and award-winning projects, such as the Friday Webshop or the Interhome website to realize, we are looking for a professional Java engineer (f/m) with Hybris experience / certification to expand our great team. The development of complex web applications in the Java environment, and the customer-specific implementation Java based standard software is one of our core competencies. Join our interdisciplinary team of designers, consultants and software engineers and help with to develop integrated solutions based on Java-based products such Hybris. The whole team is looking forward to welcoming established and innovative colleagues. One of our core competencies is the development of complex web applications in Java and customer-specific implementation of Java-based standard software. Join our interdisciplinary team of designers, consultants and software engineers and help to develop integrated solutions based on Java-based products such as Hybris. The focus of your activities will be the development of online shops and the implementation of multichannel strategies based on Hybris. We work closely together with our customers and develop tailor-made solutions through supporting in the design phase and then implementing them. In addition to the development of web applications, working with databases and some interaction with our customers are included to your areas of responsibility. 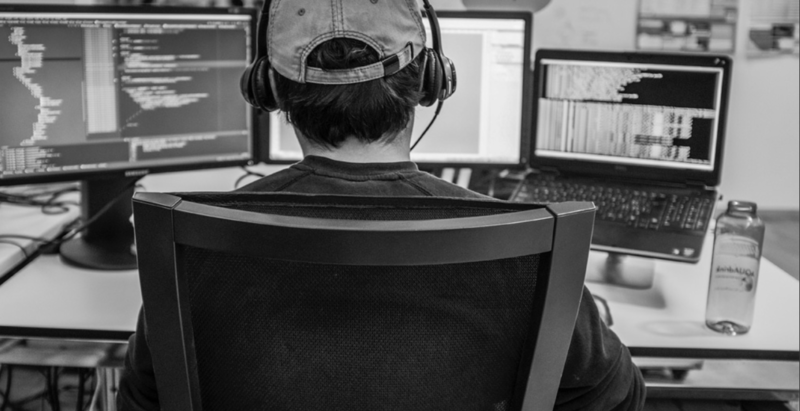 Your range of tasks covers the entire software development process – from analysis through execution. Your customers are large B2B & B2C companies or organizations with strong Web-affinity. Respecting work-life balance, and not as a phrase, rather as a must! Did we arouse your interest? We are looking forward to your convincing application. Do not waste any time and apply only through our online form please. We would like to occupy this vacancy without the help of external personnel service. Please apply by submitting your motivational cover letter and CV via the application form below.